This is wonderful opportunity to own a huge lot home with 7,700 sqft in lot size. 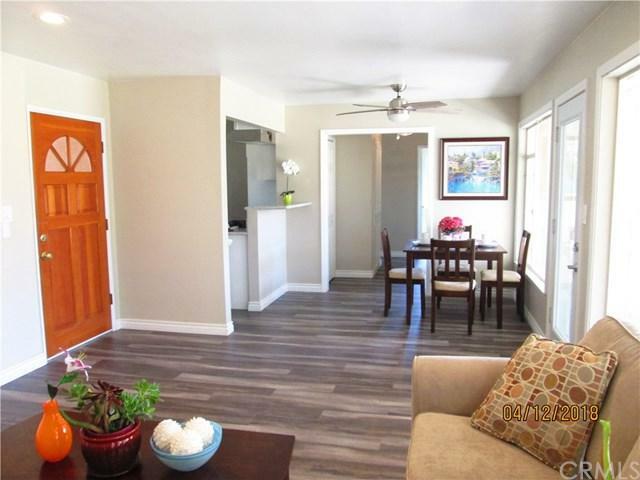 Property located in the heart of Garden Grove City, only minutes to Little Saigon and Korean Town. This is a lovely, cozy, and turn key property completely remodeled with new kitchen cabinet, granite counter top, and stainless steel appliances. New laminated flooring throughout the house, new upgraded bathroom, ,mew interior paints, and new windows. This is a good investment opportunity for home owner or investor who is looking to build additional guest house in the back. Property SOLD as is and where is. Sold by Sharon Tai of Sharon Tai, Broker.